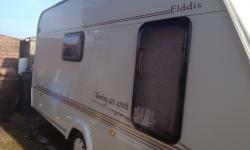 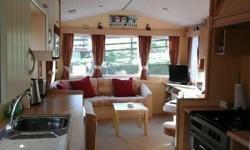 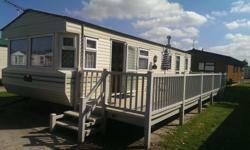 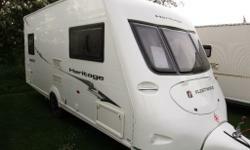 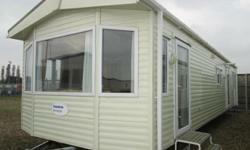 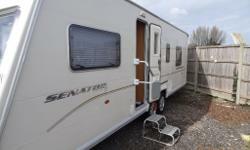 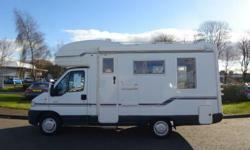 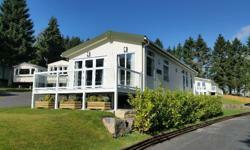 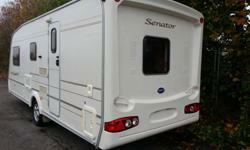 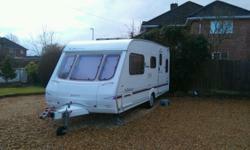 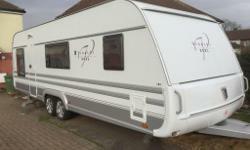 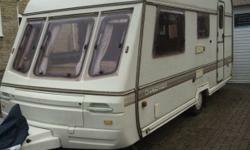 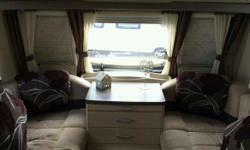 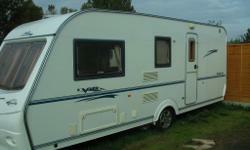 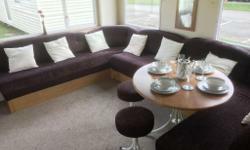 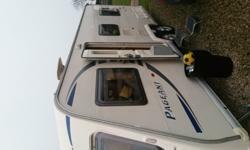 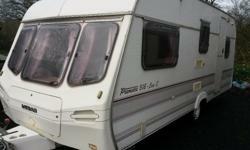 Top of the range touring caravan for sale. 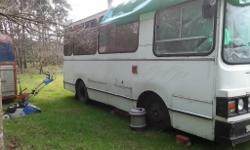 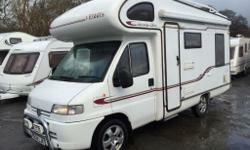 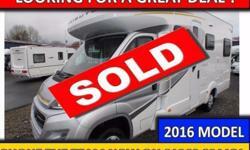 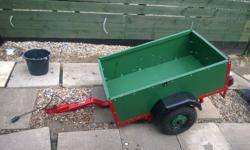 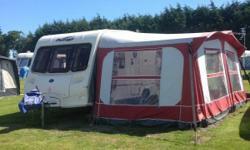 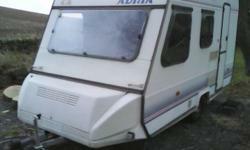 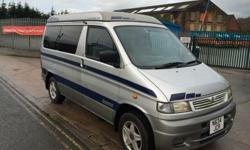 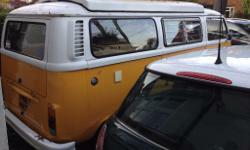 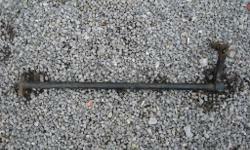 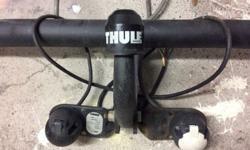 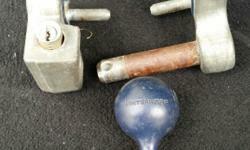 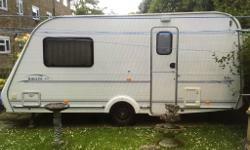 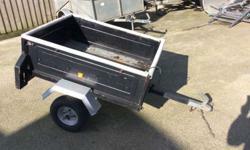 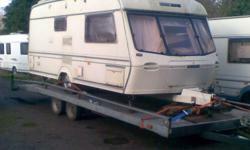 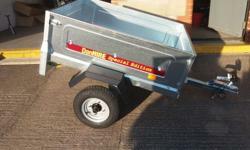 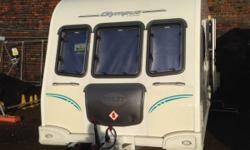 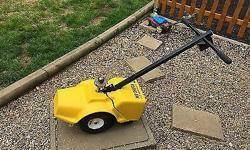 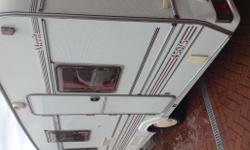 Lots of extras included as owners giving up caravanning. 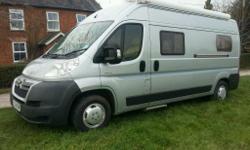 Citroen Relay campervan with Lunar conversion. 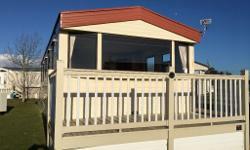 Sleeps 2/3.